as for the music selection, listen to the words...that is why they are picked. 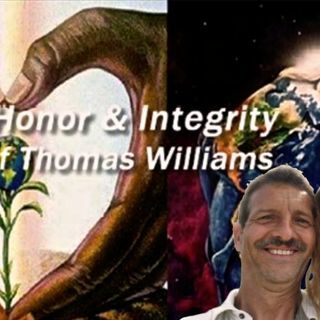 meaning . . truth.honor.&.integrity.show.gmail.com or truth.honor.and.integrity.show.gmail.com? so, is it & or and in the email address?